I was on a Caribbean cruise some years ago, and those of you who have cruised before know that the food is amazing! There were far too many options and no way I could sample everything. But I did the next best thing and came home with the Royal Caribbean International Cookbook called 'Savor'. One of my favorite recipes in the book is the one for key lime pie. It's really very simple and even more so if you use a ready-made pie crust. This recipe was first posted seven years ago and today seemed like a good day to bring it back. Place condensed milk in mixing bowl, and beat at low speed, adding egg yolks one at a time. Add lime juice, and mix thoroughly. Place mixture in pre-baked pie shell. Bake for 15 minutes or until skewer inserted comes out clean. Let cool and refrigerate for 2 hours. Top pie with whipped cream and lime zest. *If you are not able to find key limes at your local market, other limes work just fine (as long as they are juicy). Do not used bottled lime juice! Several years ago we took a road trip along the Gulf Coast which ended in the Florida Keys. 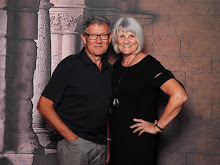 We met locals who told us of eating places that we 'must try'! 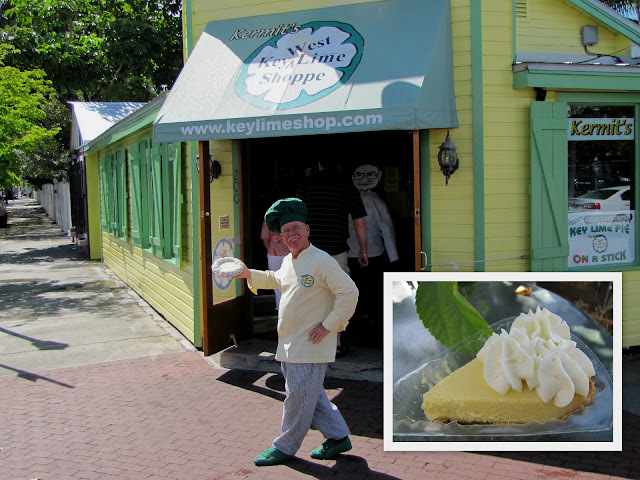 One of those was Kermit's Key Lime Shoppe, specializing in all things key lime! It never took a whole lot of persuading on Kermit's part to have us sample the key lime pie. It was good and if you ever find yourself in Key West, you should check it out. But why not just make up a key lime pie in your own kitchen and enjoy the taste of Florida in your own home? This blog is a delight, a feast to our eyes. I'm going to put you in my blog list now so I can come here everyday. Looks fantastic! Tried this pie in the Florida Keys..it was so good! 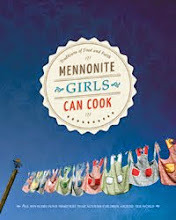 I just had a tremendous thought .. .us Mennonite Girls Can Cook.... should go on a fact finding tour. . so to speak. 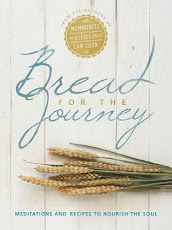 .to find the culinary treats from far and wide. Your key lime pie looks so pretty and I appreciate your beautiful picture. Always fun to have a little history too! Oh this is so easy and beautiful! A new pie to try! Thank you to the Royal Caribbean . . . we can pretend. I love your blog and appreciate how often you post!!! The key lime pie looks amazing..I am going to make it asap!!!! Not good since I am trying to lose weight but I will run an extra mile (or 2) for this one!!!! mmmmmmmmmm, your blog is delicious! This really looks good Judy! how many limes does it take to fill (this is not a joke) a 1/2 cup measure? I'm guessing there is some better reason to use the Key limes apart from the desire to spend more time cutting and juicing the little lime-babies. Is there a taste difference? I'm pretty sure the Key limes were developed small specifically for the neck of a Corona. Forgive the ignorance... our lime trees are scarce in SK. Thanks in advance for the answers! This sounds wonderful. I don't think I should print this one...YES I WILL! heehee! OH MY! I hope I don't eat the whole thing by myself! Oh yes, you are so right about everything and it's such a wonderful dessert. I have been able to purchase Key Lime Juice in our local grocery store which comes from Florida and it works great. You might enjoy trying that sometime. It's bottled. Everything you cook sounds so good. When can I come and sample? In answer to Chris's question...it takes about 12 Key limes to make one-half cup. Why Key limes instead of the regular? Hmmm. I'm sure the bigger limes would be fine too...but can we still call it Key lime pie? Smile! Sweetened whipped cream or no? Thank you for the wonderful recipe! Oh Judy - my mouth is watering!!! We are heading to Florida very soon and I might just have to make this to get us into the mode for travelling South and to use up the limes in my fridge before leaving!!! It sounds wonderful. 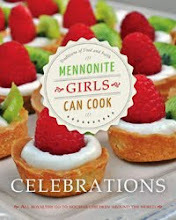 Do you think that this recipe would also work for lemon pie? I have not tried it with lemons, but I know of someone who says they always use lemons with this recipe instead of limes since they grow lemons. That Key West shop is amazing!!! Been there several times and would recommend the Key Lime sugar cookies!! Really!!! I don't know how they do it but it takes just like the pie!!!!! YUM!!!! !